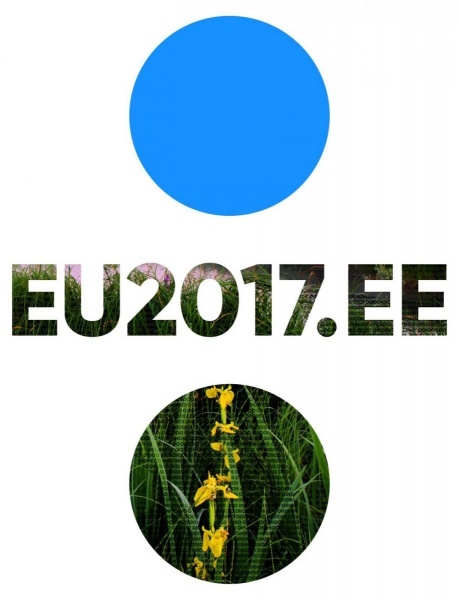 Estonia will hold the Presidency of the Council of the European Union for the first time from July 2017 to the end of December 2017. Estonia will be taking the baton of the Presidency over from Malta to hand it over to Bulgaria six months later. Three consecutive holders of the Presidency agree which areas to focus on more at the European level, doing so, important topics remain in the centre of attention for 18 consecutive months. Estonia forms a Presidency trio with Bulgaria and Austria. Regarding the Environment Dossiers, the Presidency considers as one of its priorities the inclusive and sustainable Europe, which focuses on ensuring a cleaner and more sustainable living environment. The Presidency stated that "it is essential that the European Union demonstrates its unwavering commitment, unity, and decisive action at the international level as well. The COP 23 this November will be an important milestone in the context of continued efforts related to implementing the Paris Agreement work programme, especially in terms of advancing technical negotiations and establishing an effective design for the 2018 Facilitative Dialogue to assess our collective progress. In order to support the implementation of the Paris Agreement, the COP 23 outcomes should be aimed at laying a strong foundation for achieving the ambitious goals set for 2018, and the COP 24 next year". Concerning Circular Economy, Estonia will launch discussions on the topic of smart and environmentally friendly innovative solutions that have a proven track-record of success and could become more widespread. In order to support eco- innovation as such and facilitate the uptake of eco-innovative solutions, Estonia intends to explore these issues in the wider context of enabling conditions provided by the Multiannual Financial Framework and the larger environmental regulatory framework, especially with regard to chemicals and plastics. During the six months of the Presidency, Estonia will host several important international events and will dedicate the month of October to highlighting various aspects of eco-innovation, including hackathons on circular economy and climate change, a conference on green and circular procurement, the high-level flagship conference titled 'Nature-based Solutions: From Innovation to Common-use '. Finally the Presidency declared that in order to reduce the exposure to carcinogenic substances in working environments, it is important to establish limit values on additional dangerous substances in the EU. As such the Presidency intends to amend the Carcinogens and Mutagens Directive.